ArenaCast - Indie Music Podcast and Reviews: The Artist of the Month (September 2012) Poll Winner! 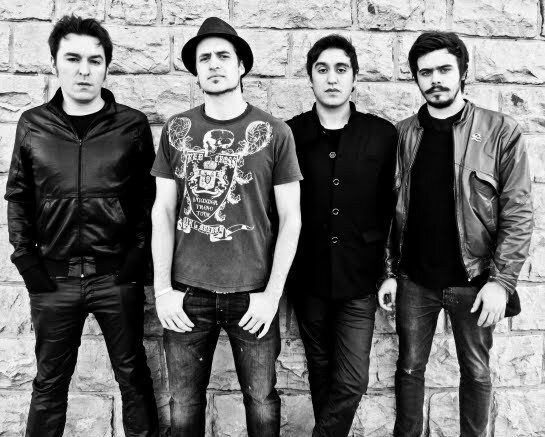 The Artist of the Month (September 2012) title goes to Argentinian indie rockers The Otherness! Stunning support by the army of their loyal fans during the week brought them to the lead! We want to thank to all of you folks, who voted in this Poll! Special thanks to all the artists who participated in the September ArenaCast episodes and fought hard in our poll. The review or a big interview with The Otherness will be published in our blog shortly! P.S. The Artist of the Month (October 2012) Poll starts on November 5! Stay tuned!